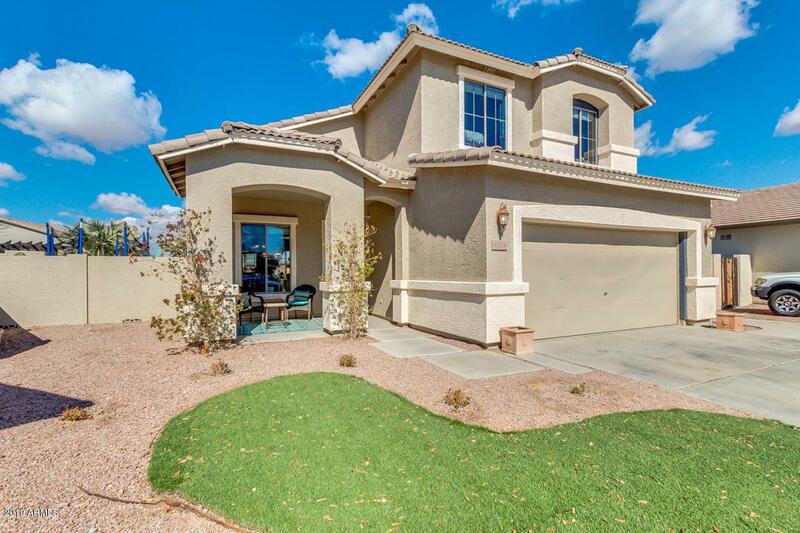 Don't miss this amazing property located in Seville Golf & Country Club Community! 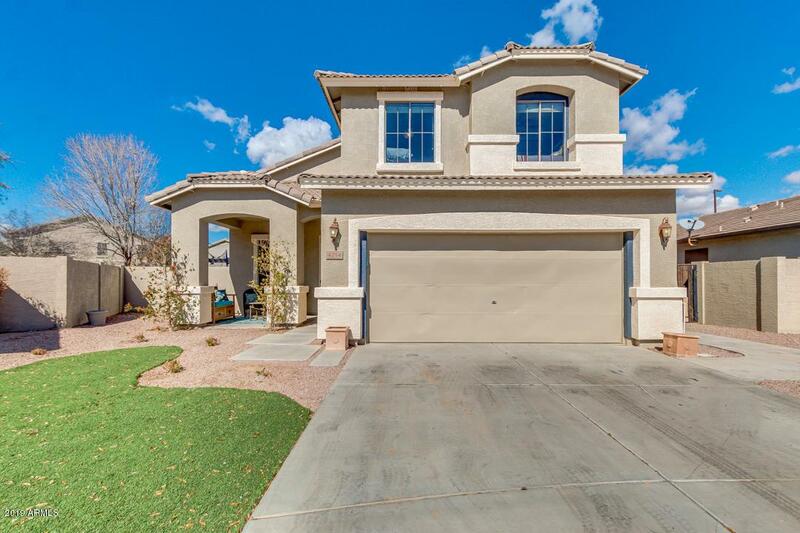 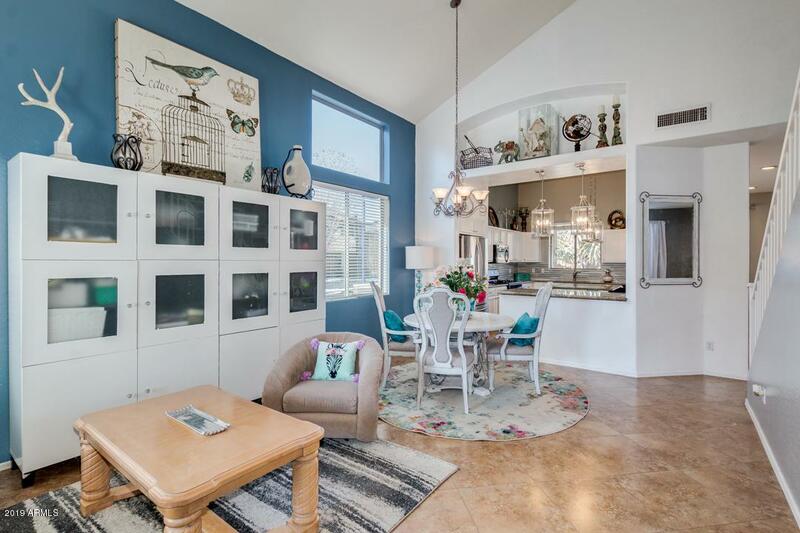 Beautiful home with open layout with many upgardes,Gated community, Cul-De-Sac, this fantastic home Home has many upgrades, RV gate, granite countertop in kitchen, HUGE walk in master closet, surround pre-wires, fans in bedrooms & more. 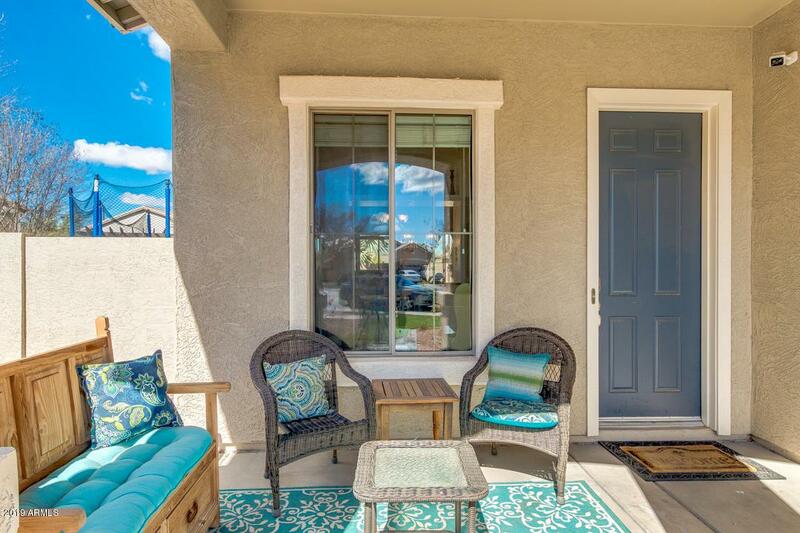 Relax in the large, private backyard with mature plants & trees throughout.